Full Shares: Sungold Tomatoes, slicing tomatoes, Arugula, Russet Potatoes, Red and Yellow Onions, Garlic, Rainbow Chard, Sunshine Kabocha Squash, and Mixed Beets. Partial Shares: Sungold Tomatoes, Arugula, Russet Potatoes, Onions, Garlic, and Sunshine Kabocha Squash. 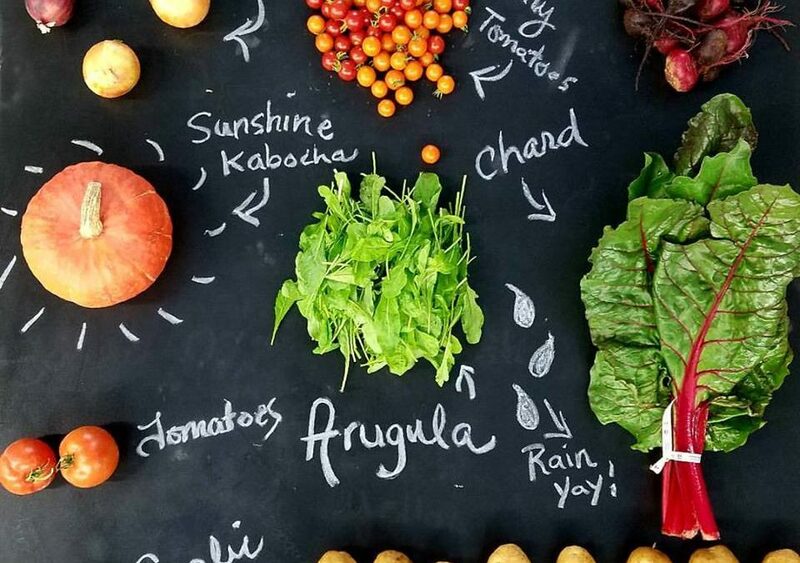 As we enter this penultimate week of CSA, the share is a blend of storage crops and fresh greens and tomatoes. This week russet potatoes will be making an appearance, which are great for hash browns or baked potatoes. This batch of arugula has survived the freeze, but it’s a bit more potent then some of the early batches. It’s makes a great salad or pizza topping. And since we may not see the sun for a few days, we threw in a Sunshine Kabocha Squash. With this cool weather, suddenly roasted squash and soups sound pretty good. Here are a variety of recipes to help out. 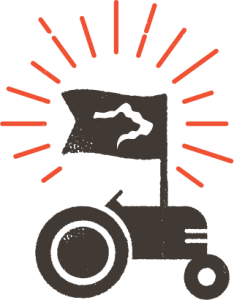 We’ve had a lot of inquiries about stocking up for fall and if CSA members can place special orders. Given the logistical challenge of tracking all those orders, we’re going to try something different this year. I think we have plenty of everything at this point, so we’re just going to start bagging bulk items and we will bring them to the last week of market (which is also the last week of CSA) on September 26th. Therefore, instead of pre-ordering, you can simply shop the market stand to get your bulk items. And don’t worry, things have slowed down considerably, so you won’t have to deal with those long lines you saw during the peak of summer. 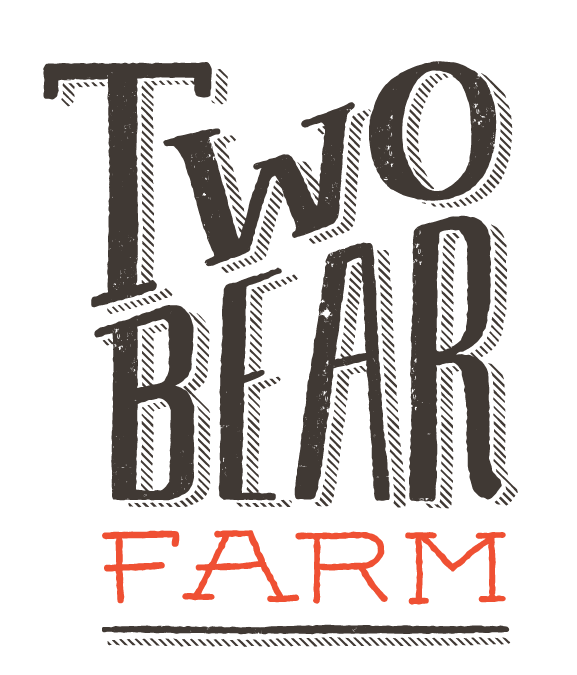 The other options are the Kalispell Saturday market that goes until mid-October, OR, you can attend our 2nd Annual Stock Up Sale on October 5th at the farm from 4:30 until dark. We’re really excited about the Stock up Sale. 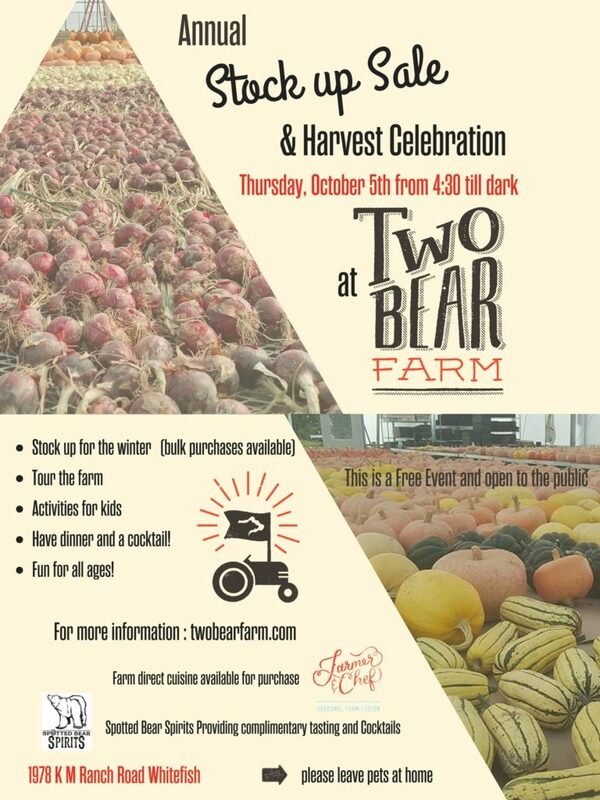 We are hoping it is an opportunity for folks to come out to celebrate the harvest season and socialize, and enjoy the farm while grabbing a delicious meal from our food truck, Farmer & Chef, or a complimentary cocktail from Spotted Bear Spirits. There will be some kids activities, as well as the ability to shop from both the greenhouse and pack house like last year. It’s going to be a good time! Looking forward to seeing you at CSA, and it sounds like you’ll want to dress warm!